With the new Justice League movie, you have a new line of statues and other new products based on the DC universe. DC Collectibles introduced their latest line of “toys” at the Toy Fair this year. 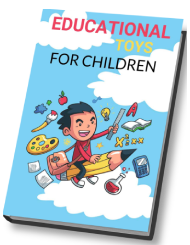 While there were many new toys being announced, right now, however, the one that is really standing out from the crowd of the other products would be the DC Justice League (Movie) Collection Figures and for good reason …. These statues have been inspired by the actors in the movie. We had a chance to take a quick peek at the statues (you can find the pictures posted throughout the Internet) and we must say, they look pretty impressive. While they are all really amazing statues, for us, the one that really stands out from the crowd would be Aquaman – perhaps that is because he has always been our personal favorite? Either way, we just cannot get over the way he looks. 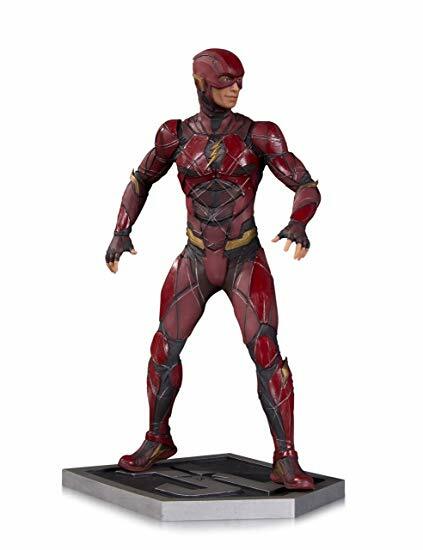 Flash, with his neat looking costume, is another collectible figure that is really starting to grow on us. As far as the face sculpt for Wonder Woman goes, we aren’t really digging that, but some of you guys and girls may like it. It could just be the angle they have her. Superman is another figure from the collectible set that we couldn’t be any happier with. 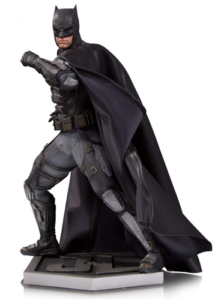 Batman is another statue that is never going to disappoint its collectors. In 2017, they decided to keep with the Black and White trend, which we personally believe was a good move. 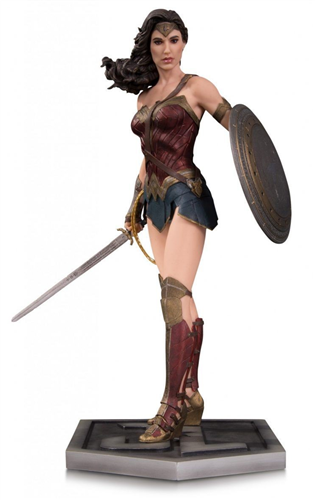 Each collectible will come on a Justice League symbol base so that you can easily sit it in your display cabinet. Just so you know, it has been revealed that the statues for the film will retail at $150. Yes, that’s $150 for a statue and each statue is unique as it is limited to a run of 5,000 per statue. This means only 5,000 of each statue will be created, making them well worth the price. When DC showed off their Justice League movie statues, the crowd became really interesting and it becomes obvious that DC isn’t abandoning any comic fans. With only 5,000 of each statue being released to the public, it would be a good idea to be one step ahead of the crowd. For this reason, you obviously need to know when these collectibles are scheduled to hit the store shelves. At the time of writing this review, we discovered that the release date is set to coincide with the opening of the film, which is in November of 2017. As soon as the DC Justice League (Movie) Collectable Figures release, if you’re planning on buying one, you better not wait around because they’re probably not going to sit on the shelf for very long – this is probably something you’re going to see on eBay for over $150, which will be the only route to take if the figure gets bought out before you can get it.